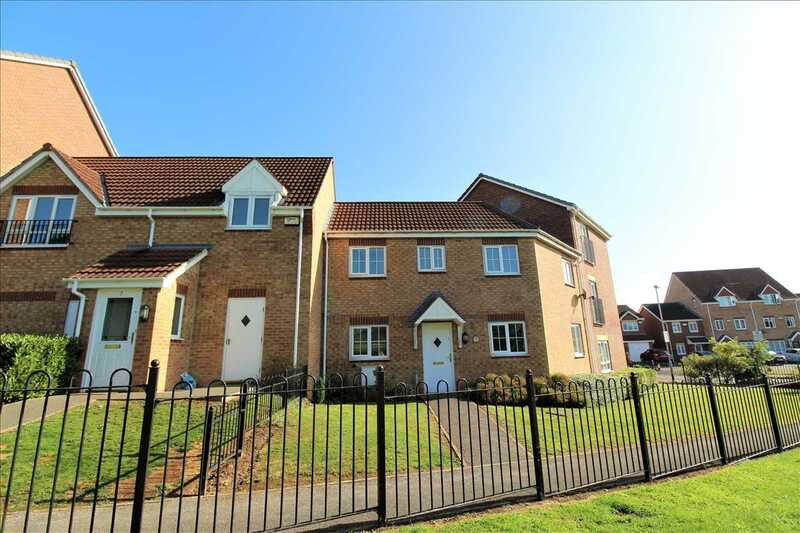 Benjamins are pleased to bring to the rental market this three-bedroom recently built modern townhouse. 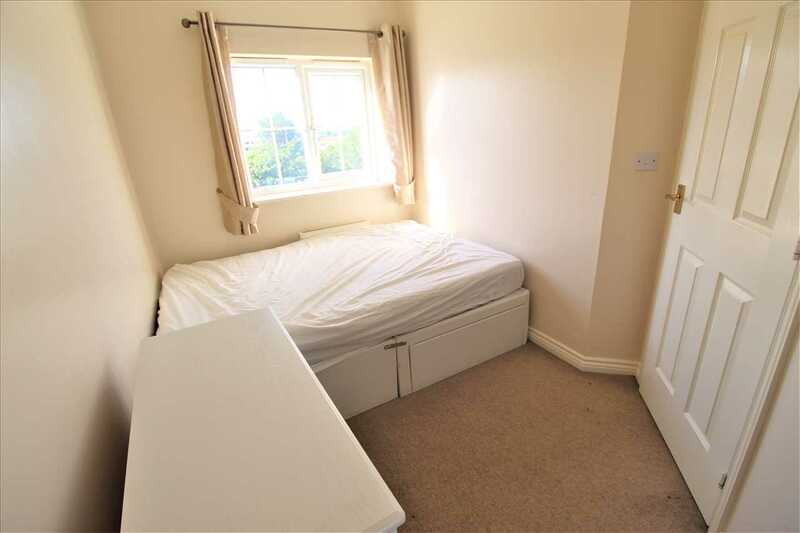 The property is located in the popular area of Bilborough, providing access to local shops, Bilborough College and excellent transport links to the City Centre. 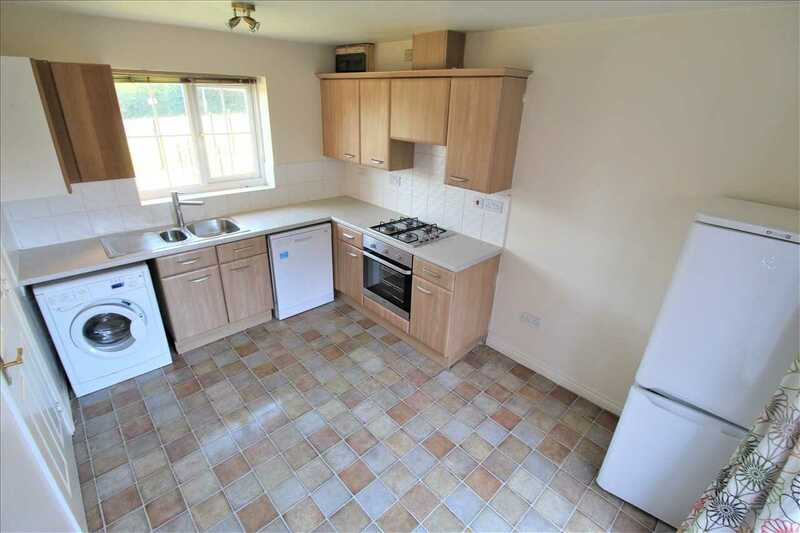 The property briefly comprises Living Room, Modern fitted kitchen and dining area, benefiting from integrated cooker and hob. 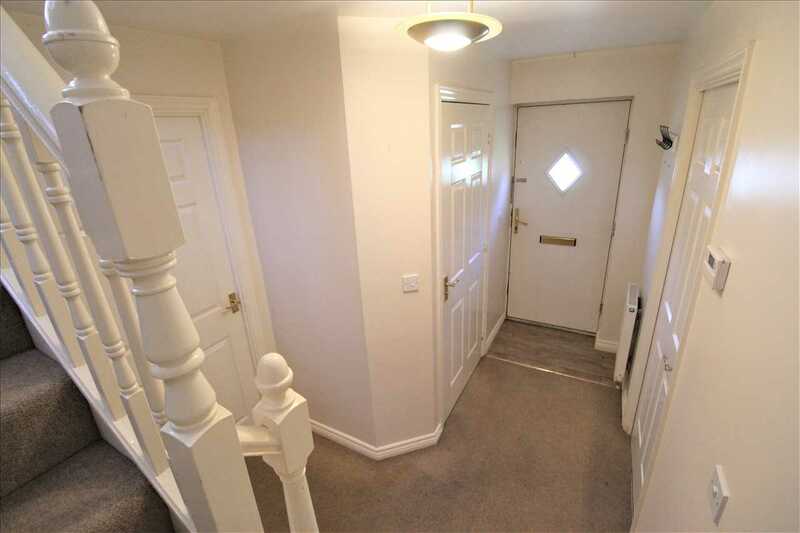 There are also patio doors leading out to a low maintenance paved garden, downstairs w/c. 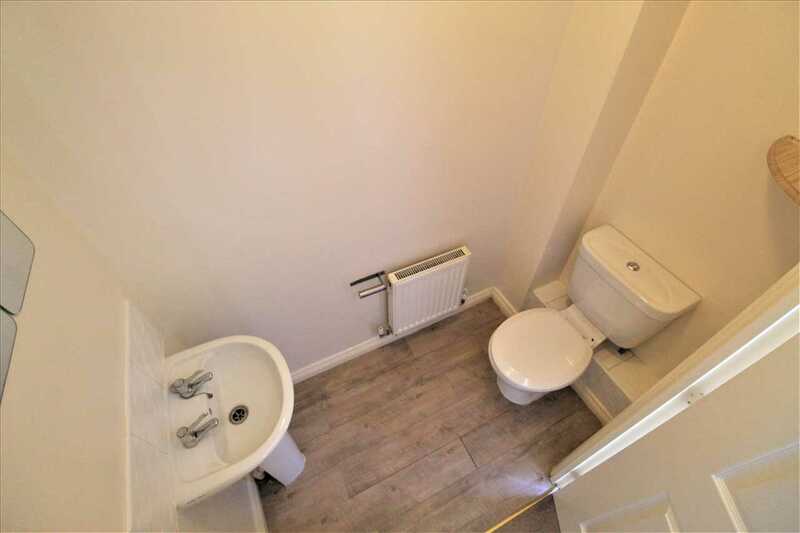 To the first floor three good bedrooms, 3-piece bathroom suite with shower head above, wash hand basin with storage below. 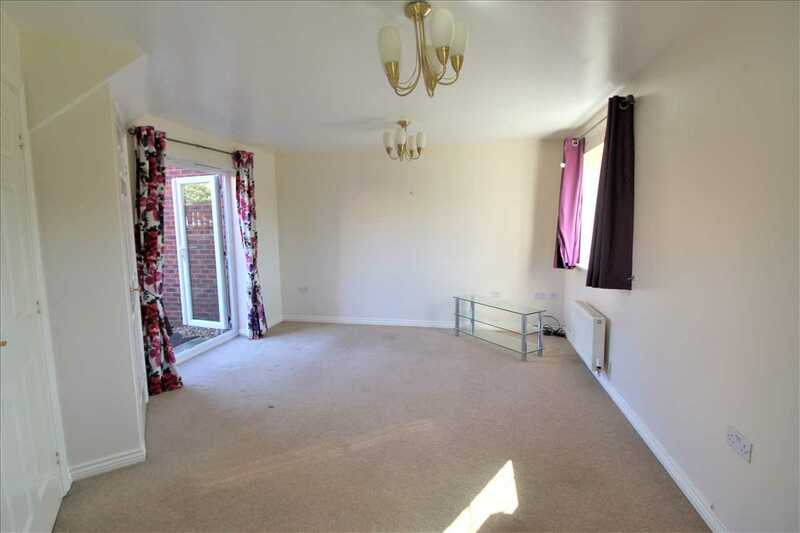 The property also benefits from Upvc double glazing throughout and gas central heating. 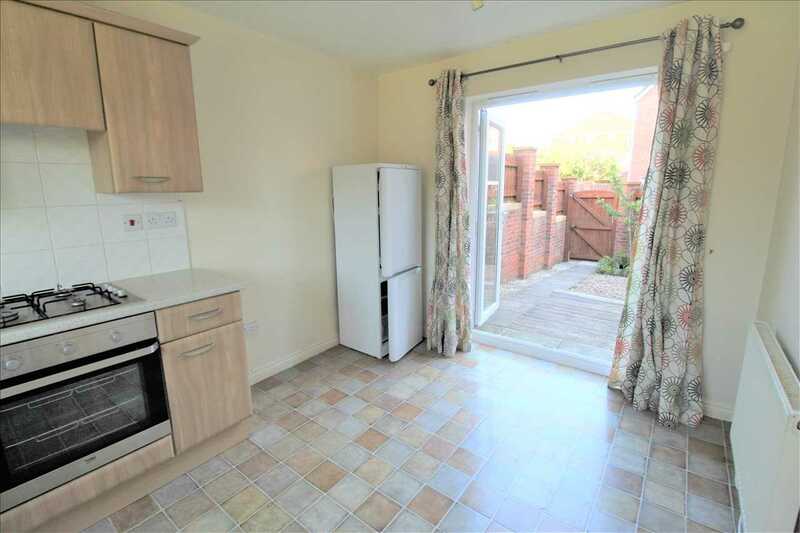 Having a range of wall and base units, white marble effect roll top work surfaces, washing machine, fridge freezer, oven and hob with extractor fan above, dishwasher, microwave, dining table and chairs, patio doors leading to the garden. 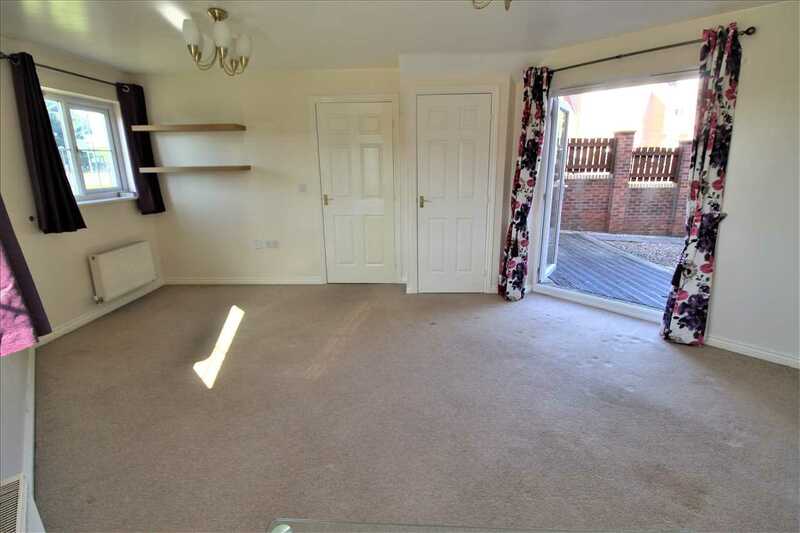 Having two Upvc double glazed windows, storage space, patio doors leading to the garden. 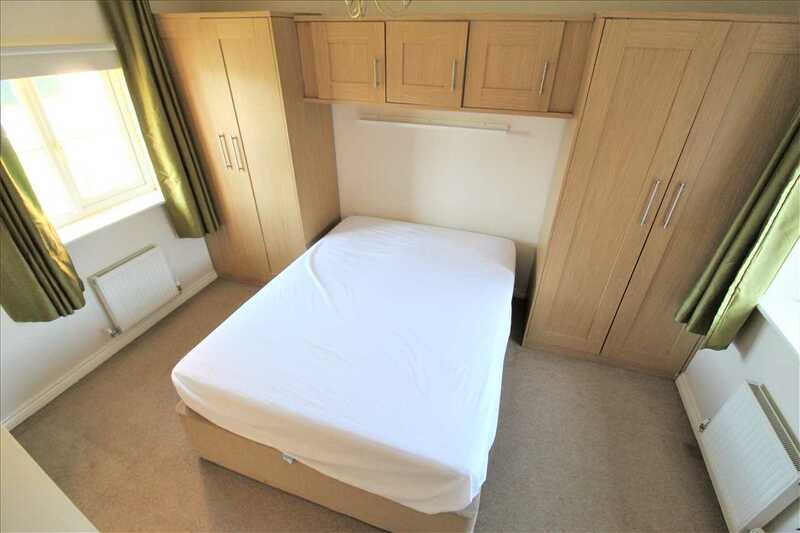 Having fitted wardrobes, Upvc double glazed windows overlooking the front and rear gardens. Having Upvc double glazed window. 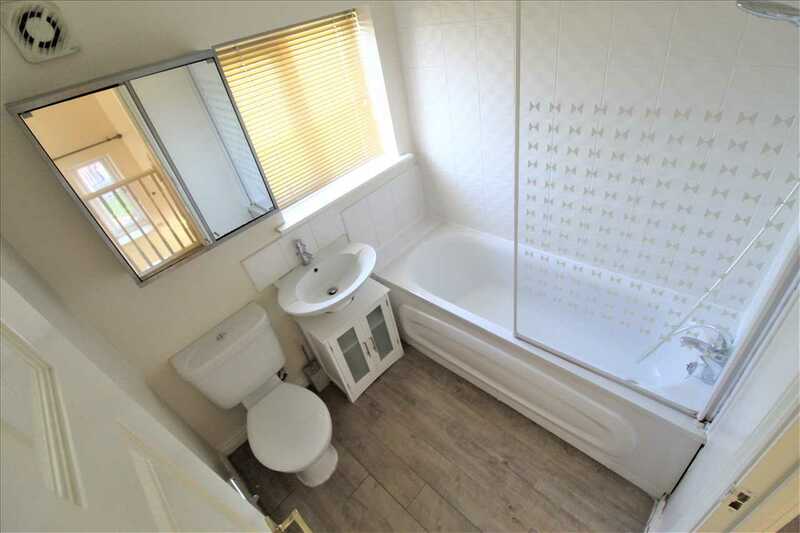 White three piece suite bathroom, bath with shower over, WC and wash basin with storage below. The front garden is lawned with a range of mature shurbs, and the rear garden is low maintenance with flower beds.